Given below is the list of Top Engineering Colleges in Madhya Pradesh 2019. These institutes are recognized for the highest standards of educational excellence offering aspirants both technical knowledge and hands-on practical experience. Find all the information you may need about these Top 10 Engineering Colleges in Madhya Pradesh 2019 right from admission to placement. Maulana Azad National Institute of Technology is a public engineering college in Bhopal that was established in year 1960. 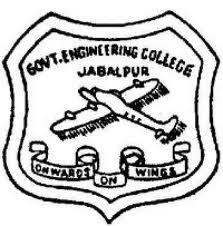 Jabalpur Engineering College in Jabalpur is a government engineering institute that was established in the year 1947.